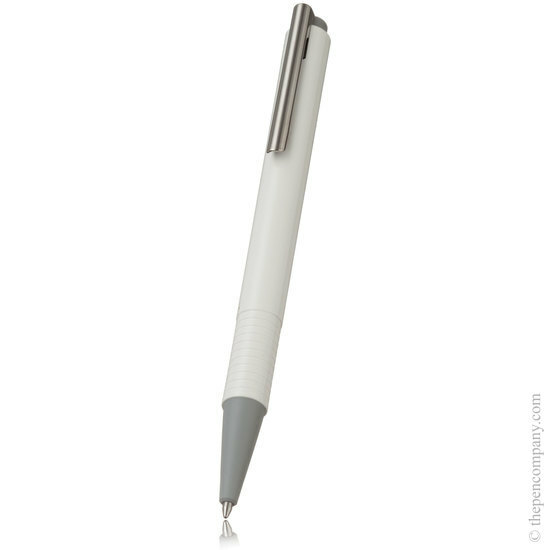 The Lamy Logo M is an ideal office ball pen with a rugged gloss plastic barrel and sprung steel clip. 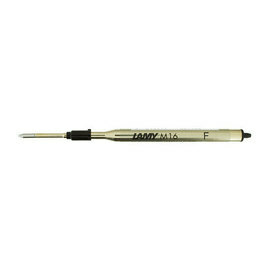 Available in black, white, blue and red, accepts Lamy 'M16' Giant ball pen refill. The black and white pens are supplied with a black refill as standard, and the red and blue are supplied with blue. The Logo M takes the Lamy M16 refill which is available in black, blue, red and green. If you would prefer a different colour to the one supplied with the pen, just leave a note on the checkout page and we'll get it swapped over when we pick your order.